Get from here, Top 5 best lock screen Cydia tweak for iPhone, iPad and for those iDevice which is running on iOS 11 and later. 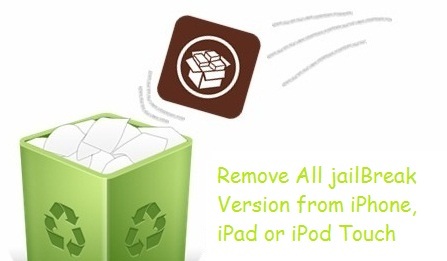 You can enhance the look of your lock screen iPhone, iPad or iPod Touch using this best jailbreak Tweak. These all tweak have its private characteristics Such as Android look Lock screen, Hide notification tweak, add favorite contacts on your Lock screen iPhone, Apple Pay Touch animation lock screen feature. Get from below, about more of these all Top 5 best lock screen Cydia tweak for iPhone. 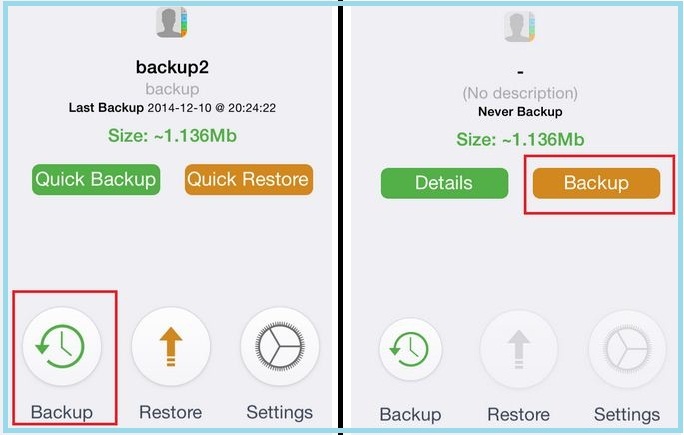 SleekCode is the tweak for, if you want to change Lock screen Passcode User interface though, you can do it using this best Free SleekCode Cydia Tweak. Get an attractive look after applying some attribute such as Color – blur, Alpha and Passcode rings color of the button. You can change button feature alternate using settings option bottom of the tweak. Luckily, This Tweak gives your iPhone elegant look with Lock Screen. If you’ve opted for hidden notification on Lock screen then what do you do? You won’t hide your notification whenever you give your iPhone to other user hands. This is the ideal Tweak for you. This Tweak allows to users notification hide option. Now, you can call with your Lock Screen iPhone using this Cydia Tweak. The Tweak allows to the user, to add his or her favorite contacts to the Lock screen for, do call directly from the Lock screen iPhone. This LockSpeed Allows user add up to the nine contacts and make calls without Unlock iPhone. You can add Apple Pay Touch animation and get sound each time when unlocking iPhone screen. This tweak it might take time like, 2 sec of time to over the process. This tweak compatible with all Touch ID supported iPhone, iPad device including iPhone 5S. If you love Android Passcode screen and want to get that on your iPhone then download this tweak. Because this is the special tweak for, to get Android Passcode look on iPhone with lock Screen. The Tweak keeps your iPhone and iPad as secured as the Passcode. 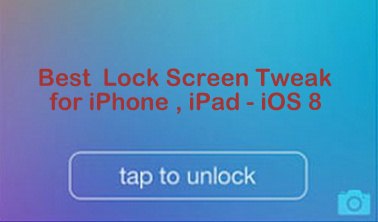 How to seem this post for, Top 5 best lock screen Cydia tweak for iPhone and iPad. You can text us in the comment which Cydia Tweak you like most for your jailbreak iPhone.